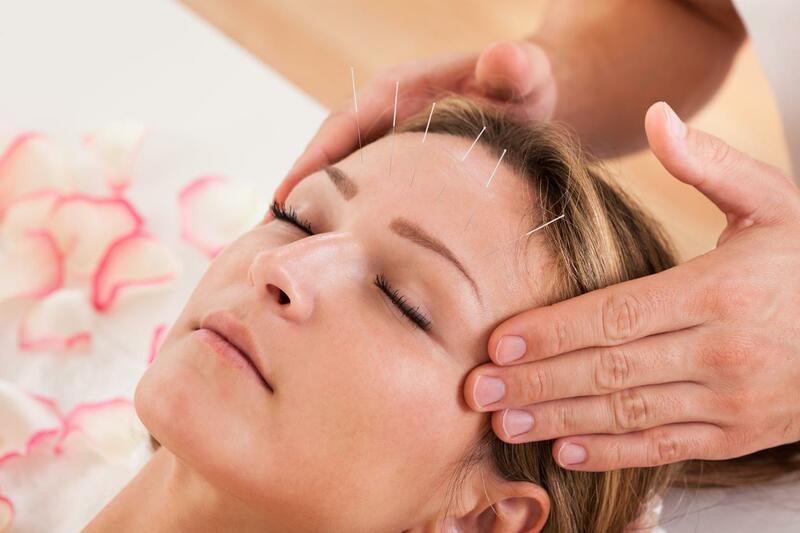 If you are at all interested in the world of holistic medicine and natural treatments, you have likely heard a lot about Acupuncture Therapy. Although you may have first discovered it just recently, the practice of acupuncture has been around for centuries. In fact, it is one of the oldest treatments in the whole world, dating back over 2,000 years. 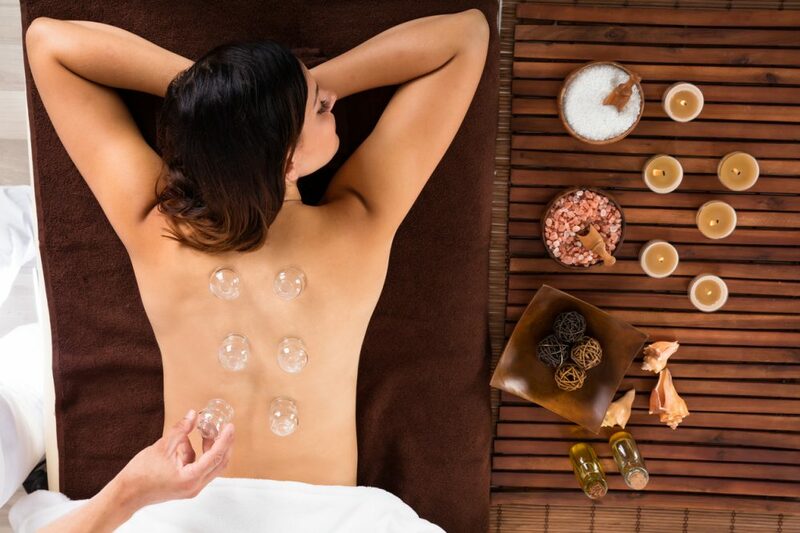 At Mahima Wellness Center, our team is carefully trained and educated in this practice in order to deliver top-notch services to all of our loyal clients. 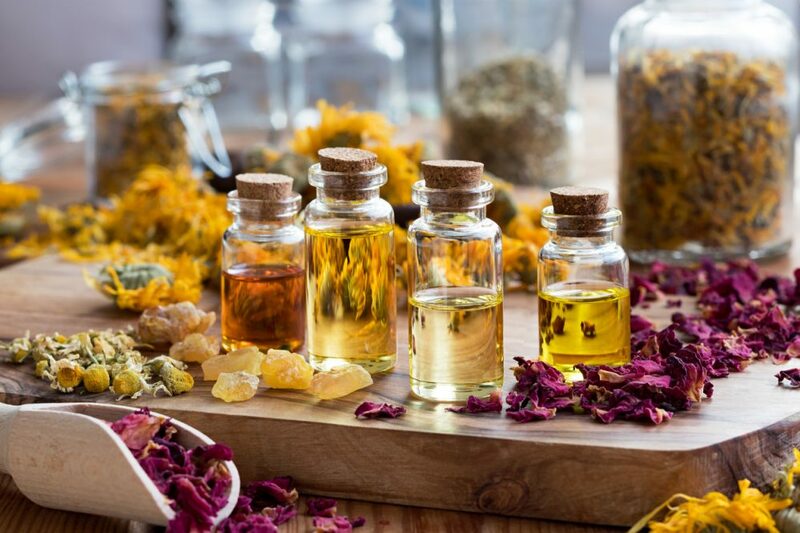 Top Healing Herbs You Can Use Daily! This day and age, individuals rely too much on prescription medications to treat and cure every little ailment that arises in their body. 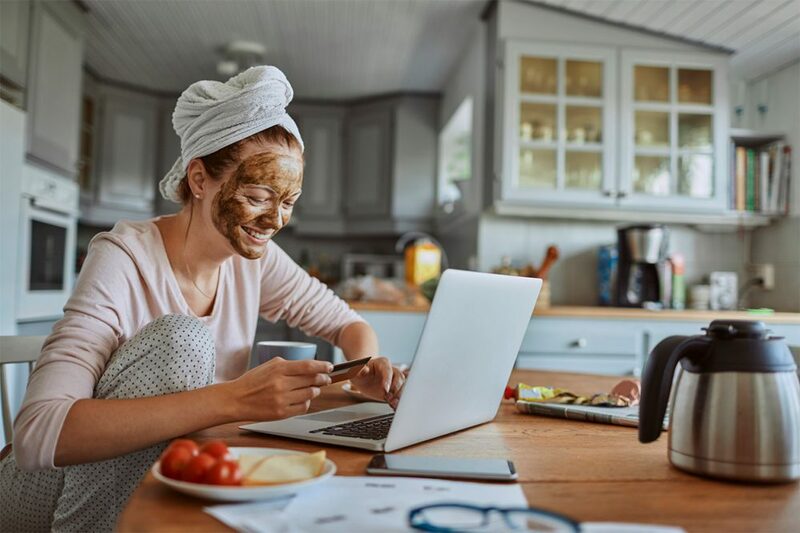 While the need for relief is understandable, there are many other options out there that will help speed up the process of recovery without causing potential harm to your system. 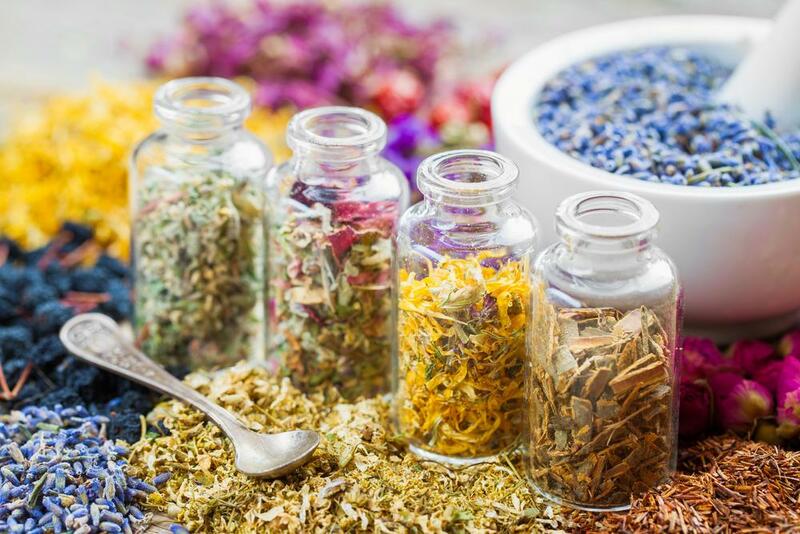 Healing Herbs in Kendall is one such example of a natural remedy that may work for you. 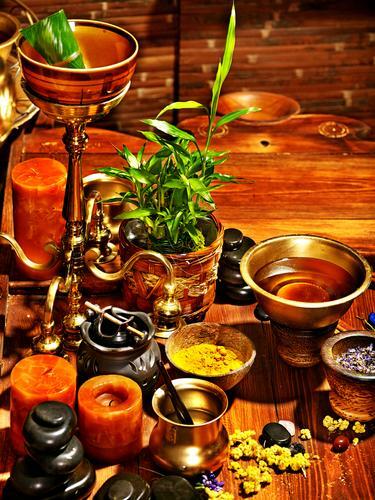 These Are Most Effective Treatments of Ayurveda. Check Them out Today! Ayurveda is considered the world’s oldest whole-body healing system. Ayurveda is based on the belief of the balance and harmony between the mind, body, and spirit, is the key to wellness. The main purpose of this healing practice is for good health. Instead of focusing on fighting diseases, this method promotes good health and wellness for you body. Ayurveda Health Kendall at the Mahima Center can help you on the path of pure wellness and health. How Can Ayurvedic Acupuncture Improve Your Health? When people hear the word acupuncture, many bow their heads down or change the subject. For someone experiencing or hearing about acupuncture for the first time, it can be a bit scary. But, receiving acupuncture at the Mahima Center could be very beneficial for you. Find Inner Peace with Our Acupuncture Therapy in Miami! Life provides us the treasures of wisdom for the betterment and transitional growth in all phases of our life, same as the earth with its deepest treasures within, as its inner source of refinement. One of those great treasures is the refined science of Acupuncture or as the scholars of India calls it Suchi Veda, or the subtle art of needling. Practiced in Asia for thousands of years, this science embodies the three levels of our existential being, from the physical, mental – emotional to the deepest aspect which is our psycho-spiritual. We offer Acupuncture at the Mahima Center to our patients for maximum relaxation.